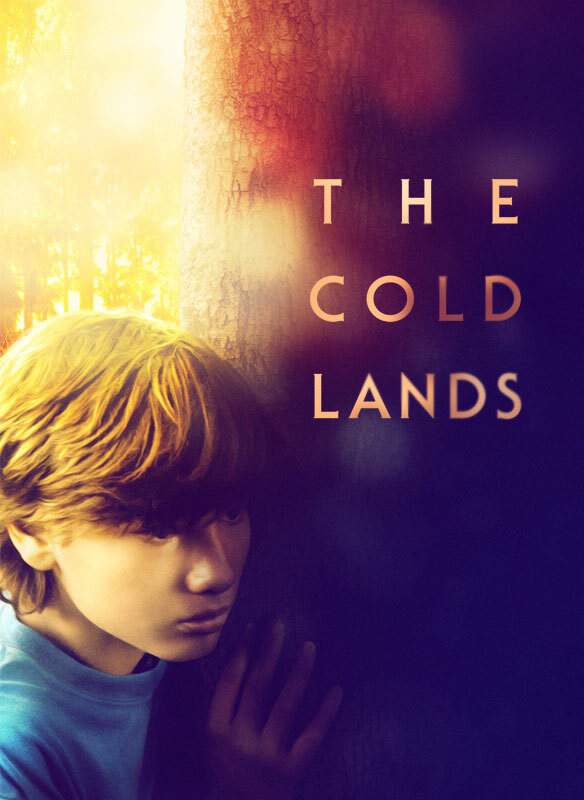 When his fiercely self-reliant mother dies unexpectedly, eleven year-old Atticus is wary of the authorities and flees deep into the forests of his Catskills home. His sheltered, off-the-grid childhood is over, and a new life on the move has begun. As Atticus wanders the woods in a daze, relying on whatever food and shelter he can find, the line between reality and fantasy begins to blur. When he encounters Carter, a scruffy, pot smoking drifter who lives out of his car and sells necklaces at music festivals, Atticus latches on. The two form a wary alliance, and as their dependence upon each other grows, neither is quite sure he is making the right decision.